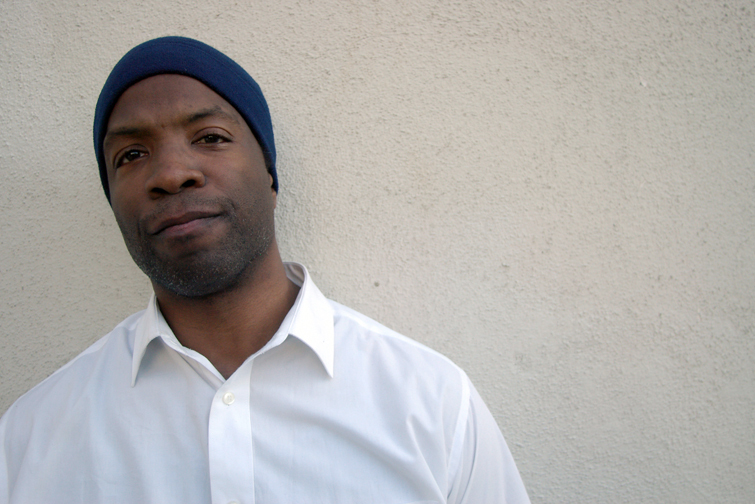 Eugene S. Robinson adds Brooklyn show to his Live Book Readings tour. If you want to better prepare yourself, you can get the book here. You should also check out his audio book for FIGHT.